The head of Nigerian football’s governing body is at loggerheads with his executive committee after he endorsed Madagascar’s Ahmad Ahmad to be president of the Confederation of African Football. The Nigerian Football Federation said it had called a meeting on Tuesday to distance itself from Amaju Pinnick’s position and instead throw its weight behind the incumbent Issa Hayatou. 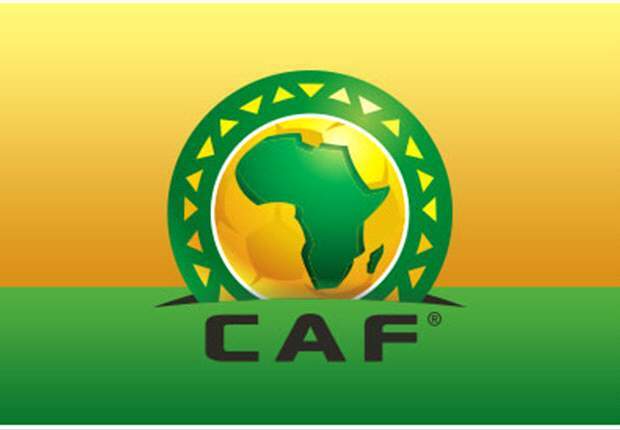 CAF member countries vote for the new president in Addis Ababa on March 16. Ahmad is challenging Hayatou, who has been CAF boss since 1988. One senior Nigerian official, who asked not to be identified, said the meeting in the capital, Abuja, was likely to be stormy after Pinnick made his preference known. “He (Pinnick) has clearly upset the Nigerian football establishment and he will be told that in no uncertain terms at this meeting,” the official added. Nigeria’s sports minister Solomon Dalung has already said Pinnick’s position was not that of the NFF, as have senior Nigerian football officials already holding CAF portfolios. Amos Adamu, Dominic Oneya, Sani Lulu and Aminu Maigari — who have all been NFF president — at the weekend gave their backing to Hayatou in a public statement. Pinnick as an individual could support anyone he wanted, they said, but added there was “no evidence where Mr Pinnick was mandated to commit this country to supporting Mr Ahmad”. “No Nigerian member of CAF has been consulted nor informed out of courtesy about the ambitions of the NFF President,” they added. “We do not remember Mr Ahmad visiting Nigeria to solicit or canvass for votes nor do we have any record of Mr Ahmad’s pedigree in the running of football in Africa that would have led Mr Pinnick to dangerously throw all of Nigeria’s eggs in his basket. “We stand dangerously threatened.” The Nigerian CAF officials instead said there was every reason to continue to support Hayatou, calling him “a pillar of support” and a “true friend of Nigerian football”.